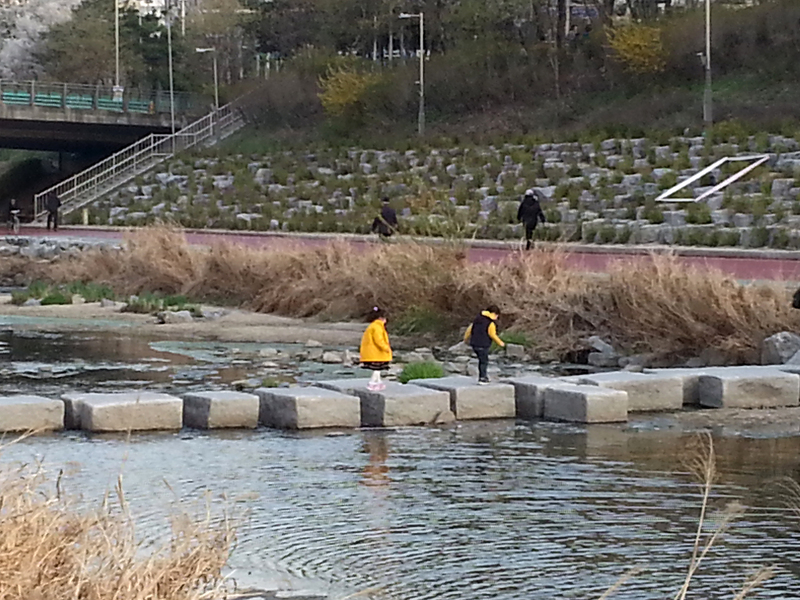 The arrival of spring is better by happy kids. Does that exist? Because if not, I’d like to create one. 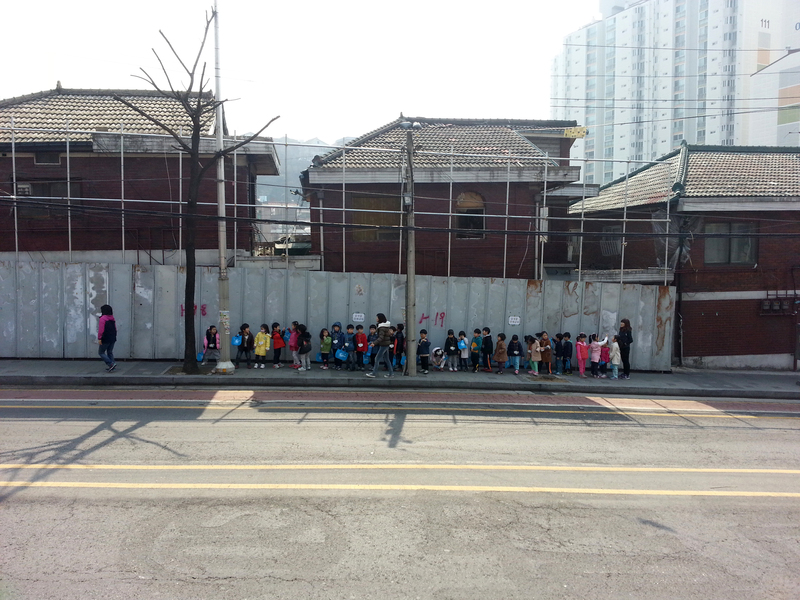 In a line on the way to Seoul’s Dream Forest. You read the right.